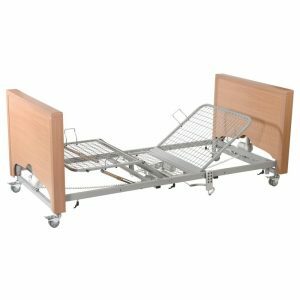 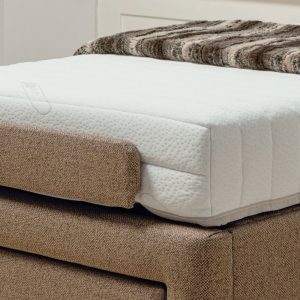 This Bed Cradle is designed to create a free space at the end of the bed between the covers and the mattress. 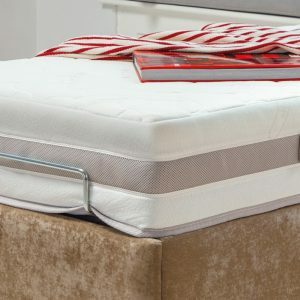 This holds the bedclothes away from the body for ventilation and pressure relief, as well as providing protection for injuries and sensetive areas. 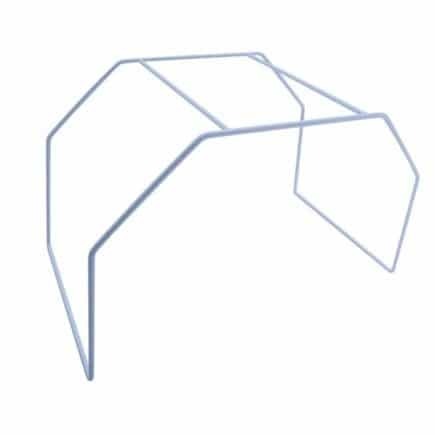 Lightweight white powder coated steel frame.